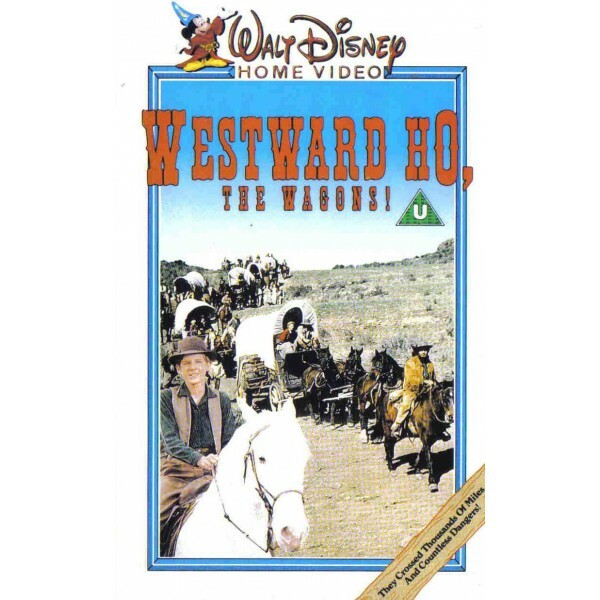 The adventures of a group of pioneers as their wagon train crosses the West. 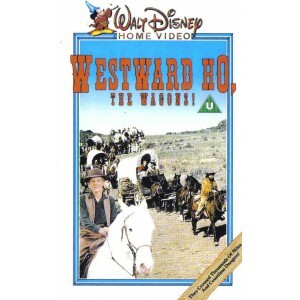 Wagon master James Stephen leads a wagon train of settlers, including his wife and children, across the vast plains. Prominent among the settlers is Doc Grayson, who though not really a doctor provides what medical care he can to the travelers. The wagon train is beset by Pawnees, determined to make off with the horses. A later encounter with presumably friendly Sioux takes a dark turn when the son of the chief appears to be dying, and only Doc Grayson can help.